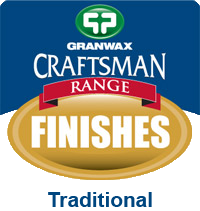 Granwax has been manufacturing high quality floor finishes since 1912. 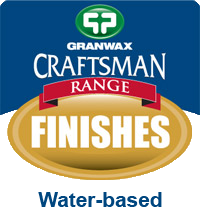 Working closely with major manufacturers we have always strived to be at the forefront in the development of new products. 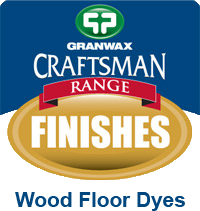 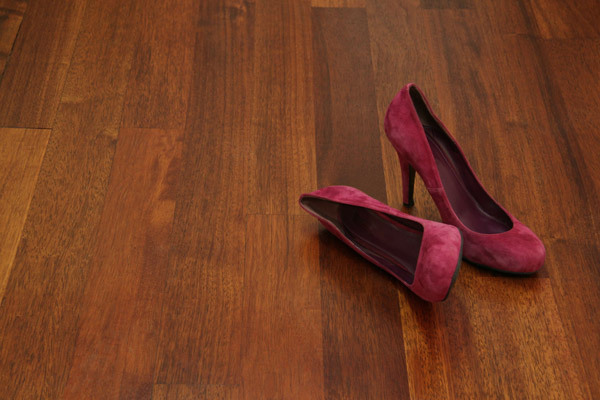 This has resulted in a comprehensive range of finishes for timber floors including traditional solvent based finishes, high traction safety finishes, hard wax oil finishes, water based finishes and specialist sports floor finishes. 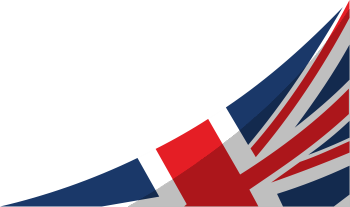 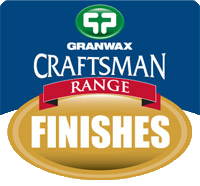 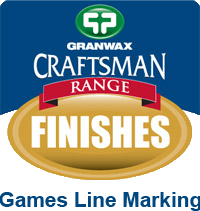 Buy all our products from our NEW online shop Granwax Direct.